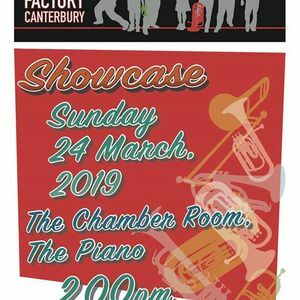 BFC will showcase it's talented musicians in an afternoon of entertainment. 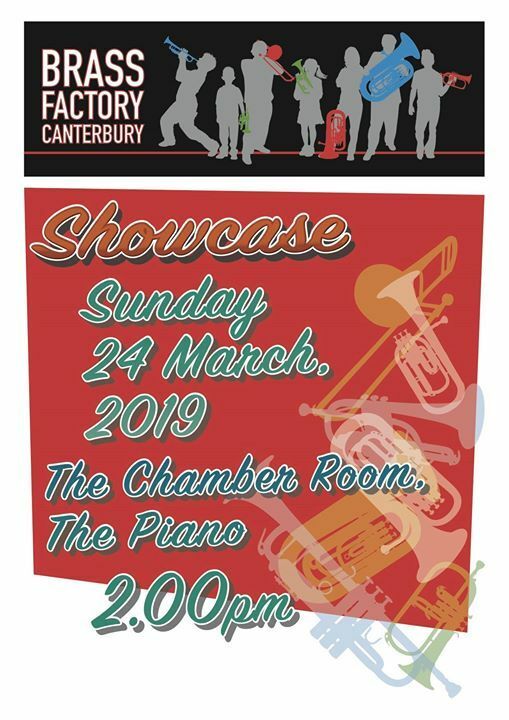 Come along and support some of Canterbury's brass musicians. Entry is FREE! 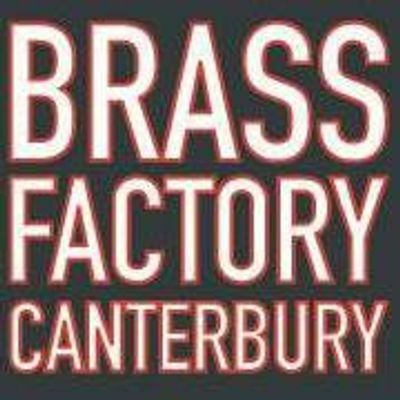 Brass Factory Canterbury provides quality, well structured Brass Instrument tutoring for all ages, at all levels of musical ability.